Head Backstage to be in the know. 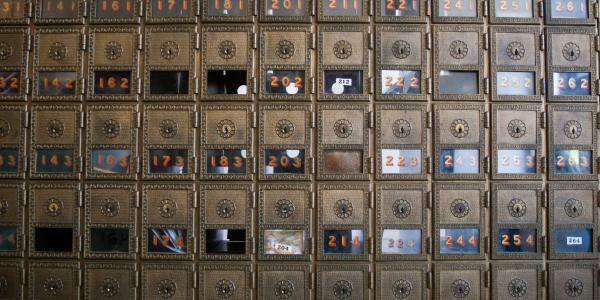 We want to take you behind the scenes, to give you insider information you won't find anywhere else. 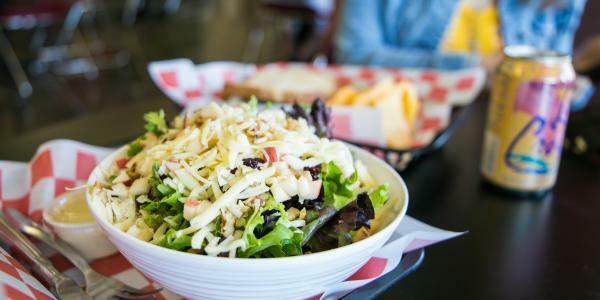 This is where we pull Bloomington's hip happenings together with recommendations from our team, first-hand accounts from project producers, and guest blogs by local gurus. 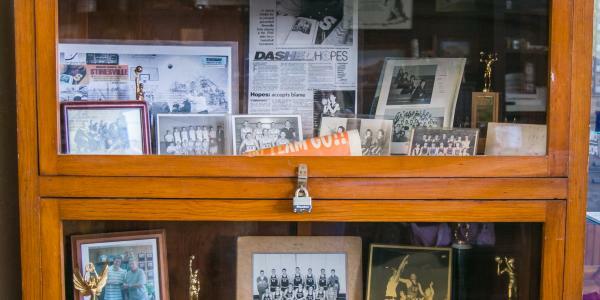 The Backstage Blog helps you stay in front of it all. 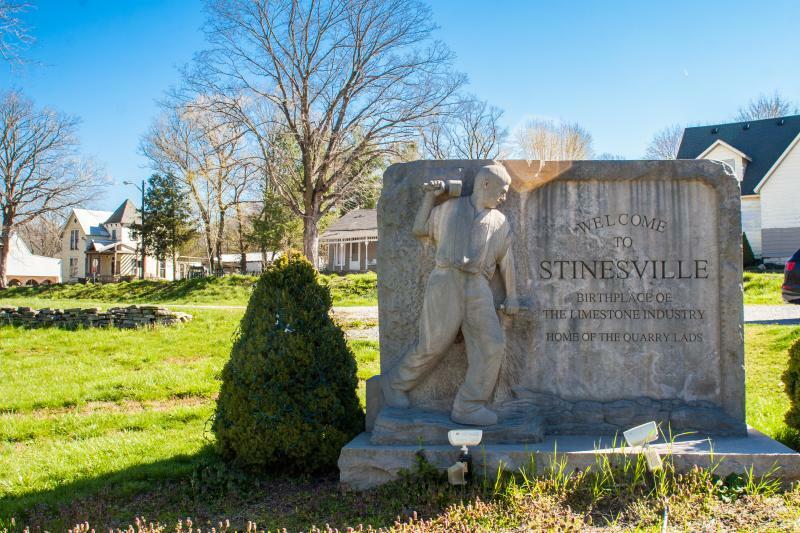 In honor of Limestone Month, we wanted to share a little bit more about this historic town and how you can make a day of it in Ellettsville. 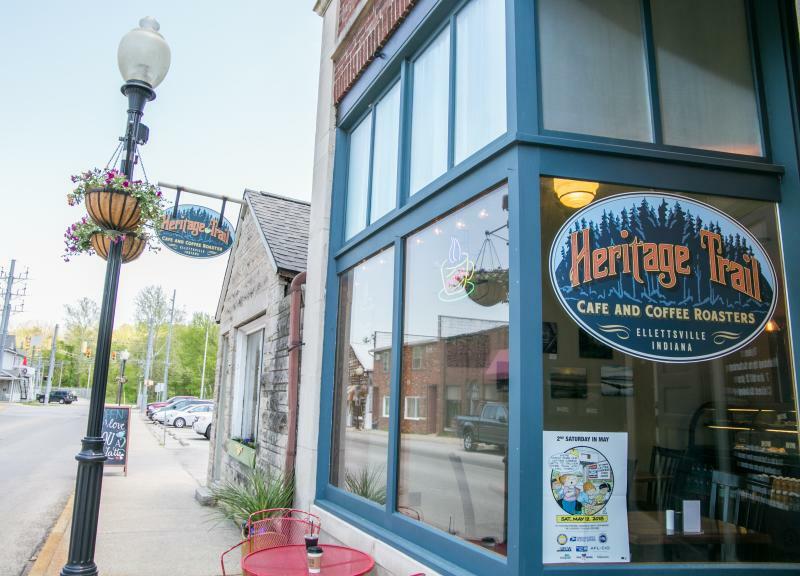 Get your day started in historic downtown Ellettsville at Heritage Trail Cafe & Coffee Roasters. 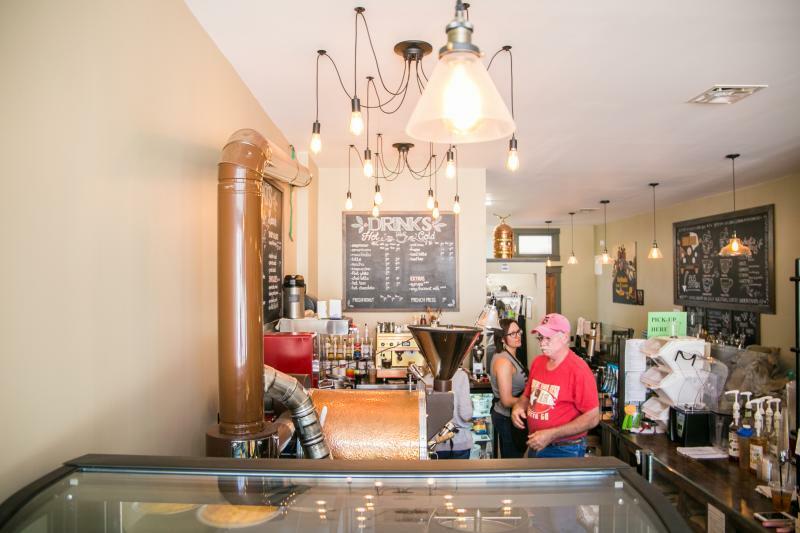 They roast a variety of beans daily to craft all of your favorite coffee and espresso drinks. 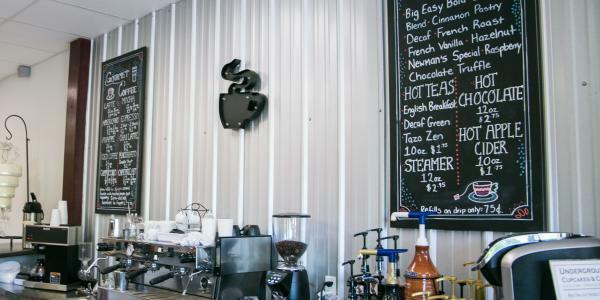 We&apos;re big fans of their nitro cold brew. Don&apos;t skip breakfast while you&apos;re there. Heritage serves a variety of egg dishes like egg casserole and chorizo biscuits & gravy alongside yummy pastries like scones and muffins. If it is a sunny morning, grab a seat on their patio. 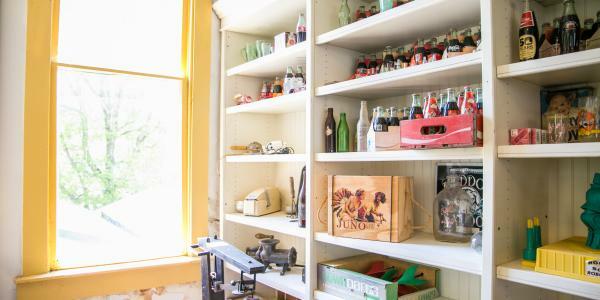 Take the rest of your coffee to go and learn more about limestone while strolling the wooded Limestone Heritage Trail in downtown Ellettsville. 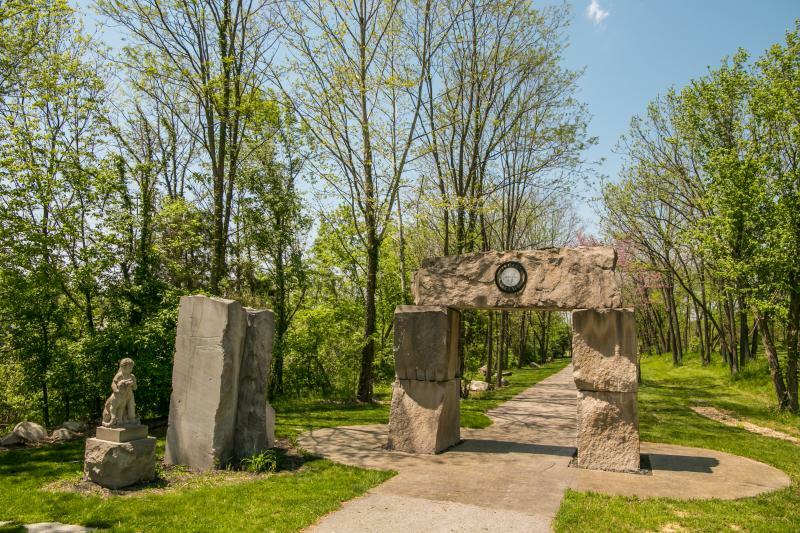 This easy half-mile trail features several artifacts and sculptures along the way. The trail will eventually connect with the Karst Farm Greenway providing a biking and walking trail that spans much of western Monroe County. 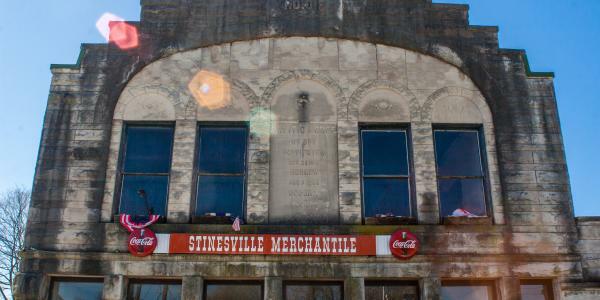 After breakfast, cruise down the road to Stinesville, Indiana. 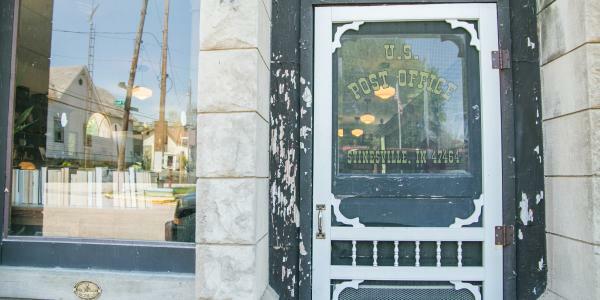 This sleepy town is said to be the starting point of the Indiana Limestone industry. 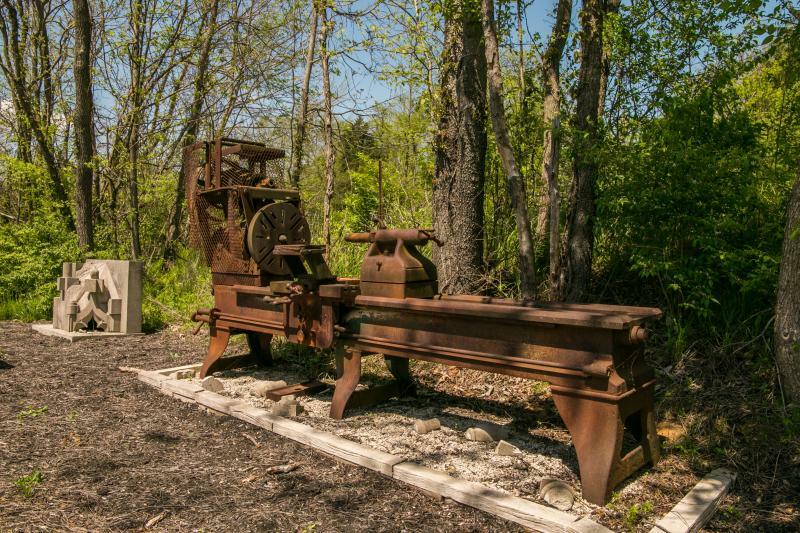 The first quarry opened in 1827 and the first commercial quarry opened in 1855 with the arrival of the railroad. 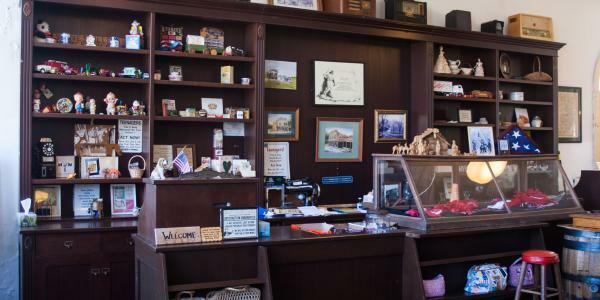 Check out the town&apos;s post office and general store, The Stinesville Mercantile, in operation since 1860. 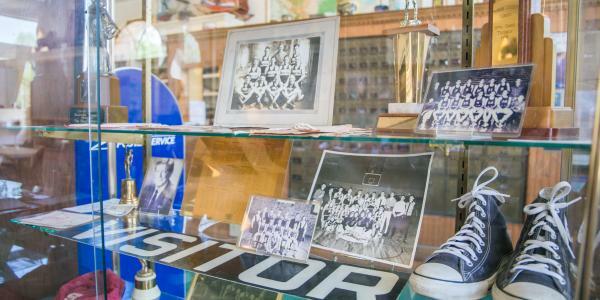 This historic landmark is home to lots of curiosities and Stinesville memorabilia and definitely worth a visit. It also happens to be on the Bicentennial Fish Scavenger Hunt. 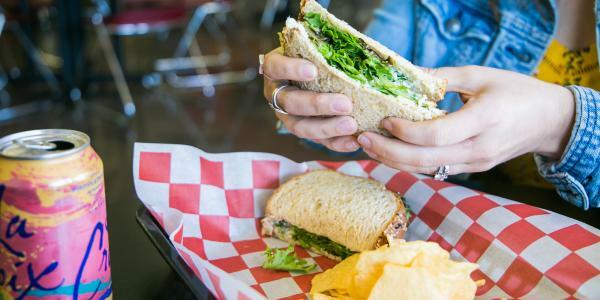 To finish off your Ellettsville road trip, head to Underground Cupcakes for lunch. 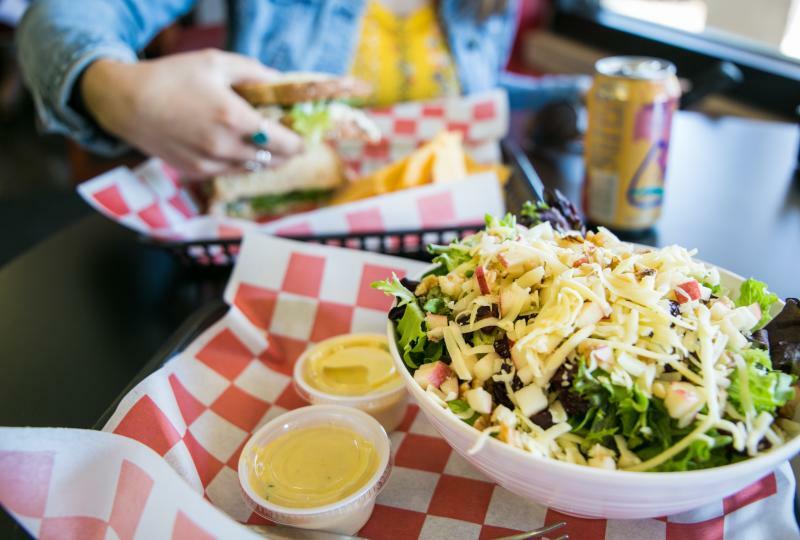 They have a variety of sandwiches and salads, and the chicken salad is legendary. The menu has several gluten-free and vegetarian options too. 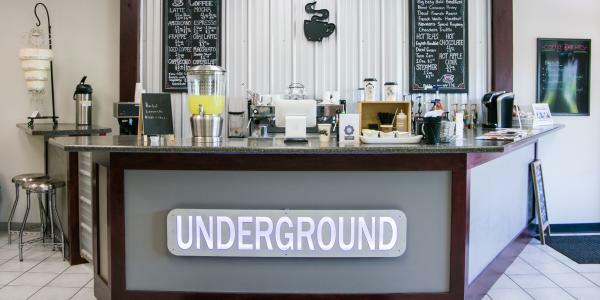 Underground is one part cafe, one part bakery so make sure you save room for cupcakes. Flavors range from lemon-blueberry to chili chocolate with each one being absolutely decadent. A limited number of gluten-free cupcakes are available daily. 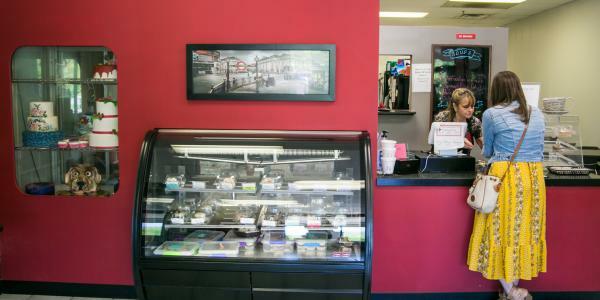 If you&apos;re just looking for a sweet treat or caffeine boost, head straight to the counter for the goods. 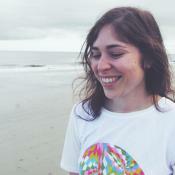 Emily Hines was previously the digital content Coordinator for Visit Bloomington. When she wasn't blogging or grammin' you could find her hiking in the Hoosier National Forest with her husband and two black labs or enjoying a craft beer and slice of pizza in town.